Fortunately, we have come a long way since the use of thickly wired braces. 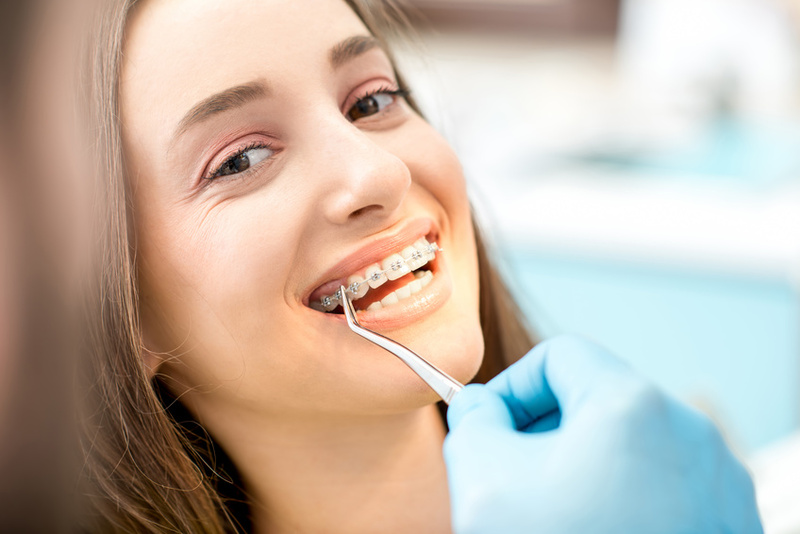 Braces were reserved for teenagers and if you were an adult that was unhappy with the condition of your smile, you either had to sport the big braces or deal with your crooked teeth. Today, there are many more options available to those that want to improve the shape of their teeth. One of the most common is Invisalign and these are some of the advantages of Invisalign. 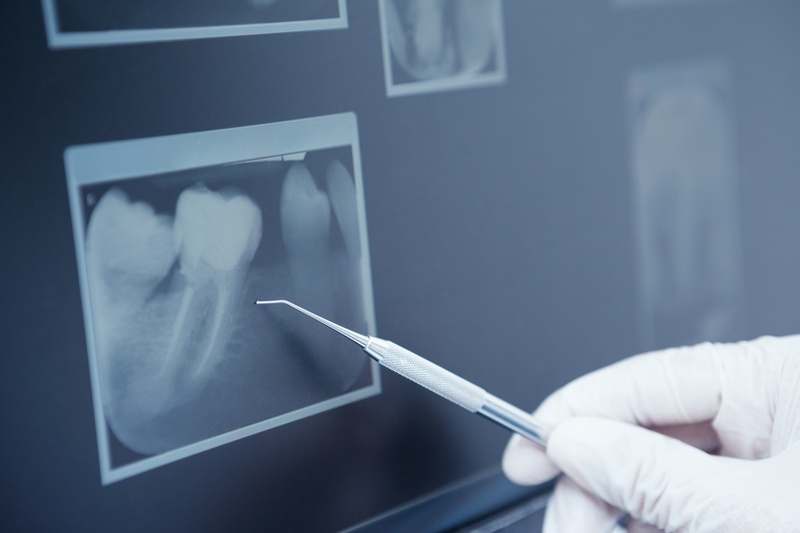 The purpose of general dentistry is to help individuals maintain good dental hygiene and to make sure that their teeth last as long as possible. From the top dentists who have waiting lists for new patients, to the brand new general dentistry that has just opened up, cleaning teeth and teaching their patients the best practices in oral health care is a valuable service. Teeth cleanings are one of the most beneficial services offered by a dentist. 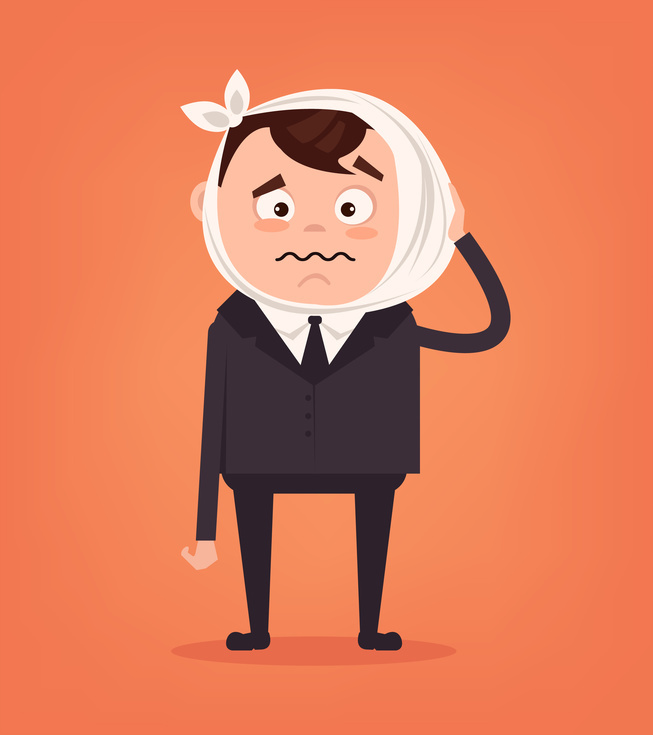 Your teeth are durable and strong but still require proper care to stay in great condition. Statistics show that over $800 million is likely to be spent on dental visits relating to problems occurring on Halloween. Many people choose to keep teeth clean and protected through professional cleanings. Here are four beneficial reasons to have your teeth regularly cleaned at a dentists office.